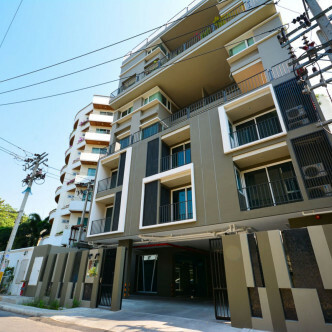 With just ten units set on eight floors, Fernwood Residents is a modern low rise that was built in 2014 and offers a real homely feel. 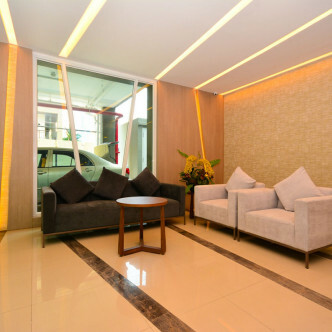 However, the building also offers lots of luxurious touches in the form of spacious community areas like the lobby, while the building is very stylishly decorated throughout. 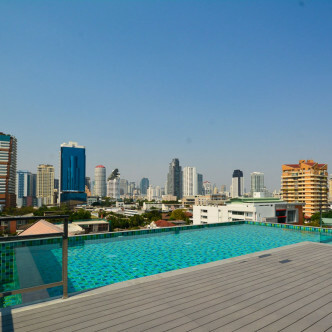 Residents are sure to want to spend plenty of time making use of the stunning infinity pool, which can be found on the rooftop of Fernwood Residence. 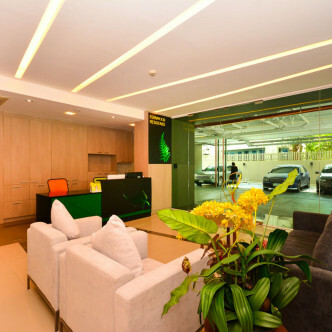 The large fitness centre is another of the shared facilities that residents are sure to enjoy making use of. 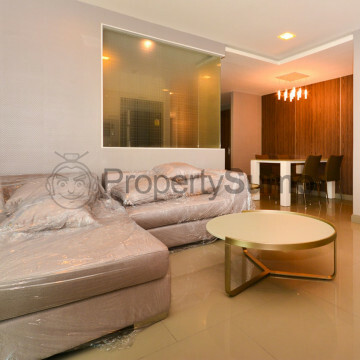 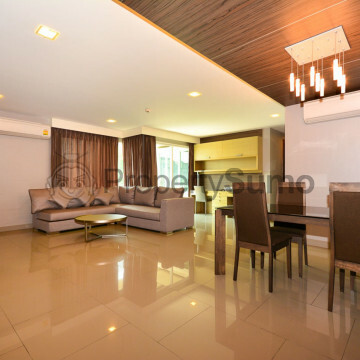 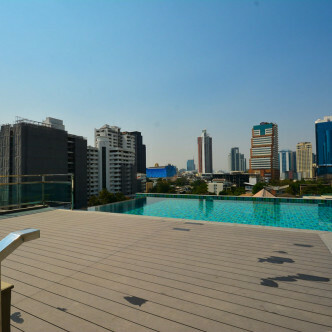 Fernwood Residence offers convenient access to both the Ekkamai and Thong Lo areas, making it one of the most desirable locations in the whole of the city. 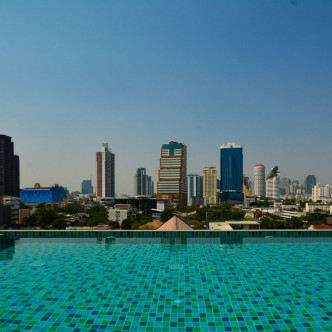 The Ekkamai BTS station is just a ten minute walk away, while this section of the city boasts numerous bars, restaurants and shops that are designed to appeal to expats and young Thai people.